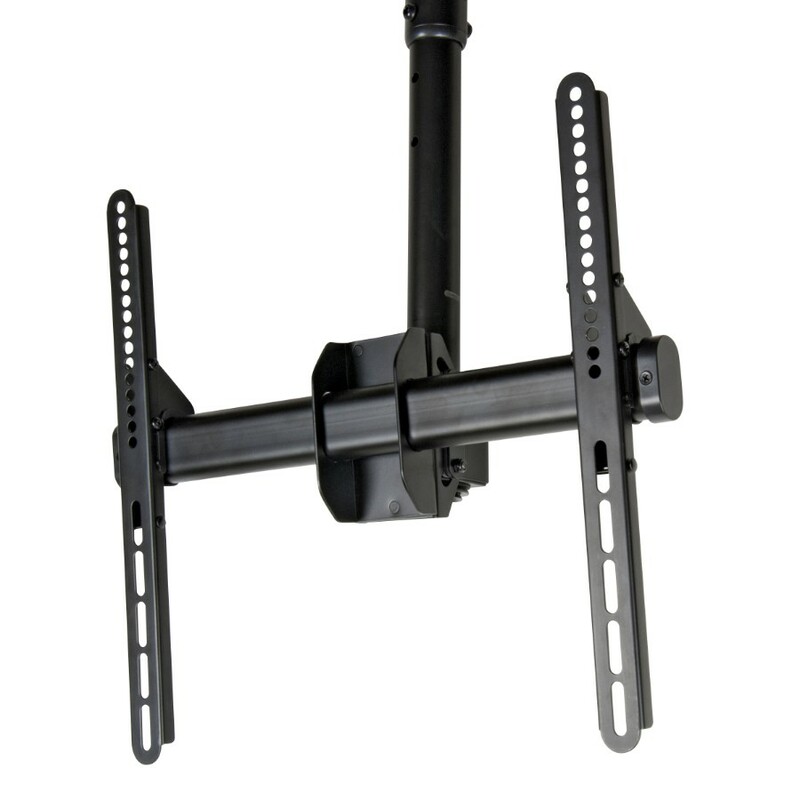 The 28090T Full-motion ceiling mount is designed to offer the ultimate in versatility and universal compatibility. It uses a tilting ceiling plate for flat and sloping ceiling application. 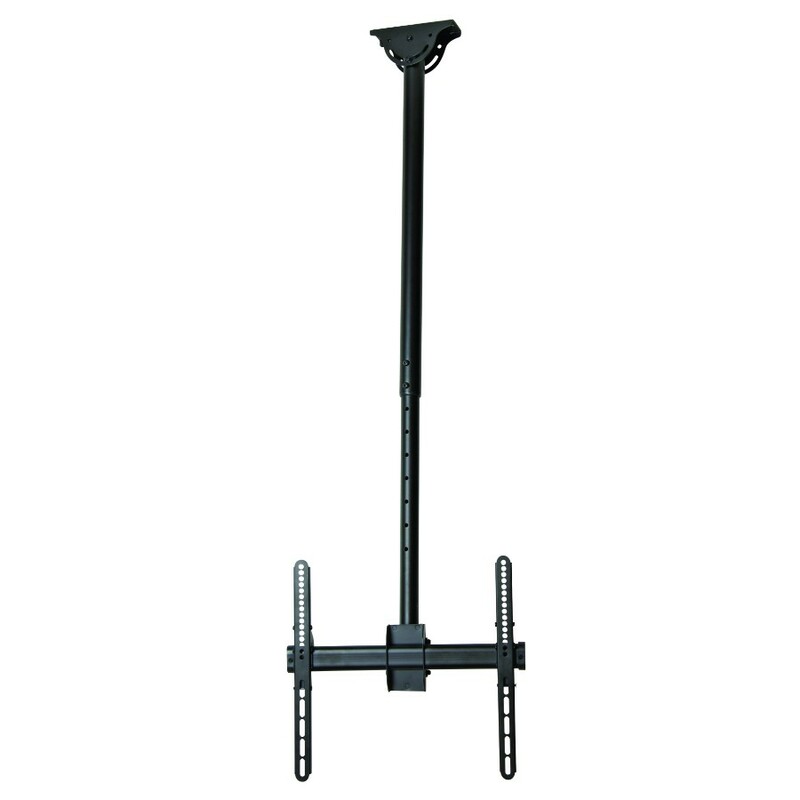 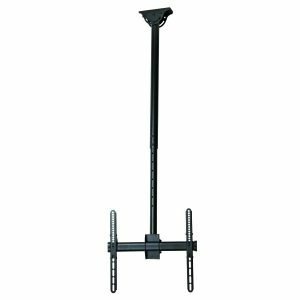 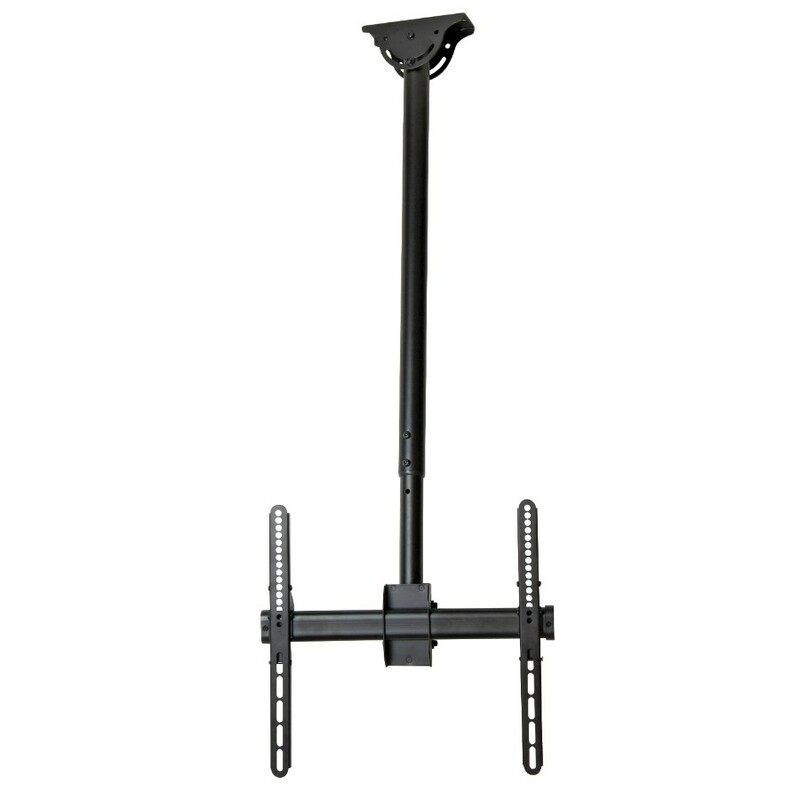 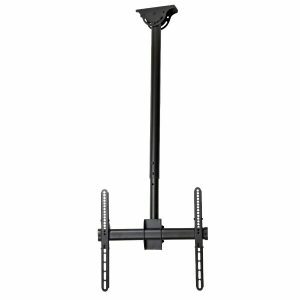 It allows displays to tilt down and swivel around the pole without tools. 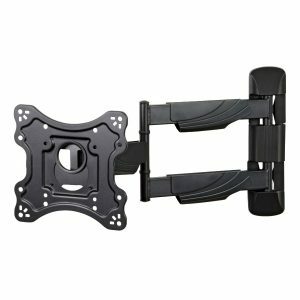 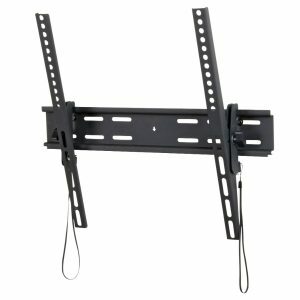 Includes VESA plate to accommodate virtually any 32″ – 55″ LCD TV or monitor up to 50kg/110lbs. 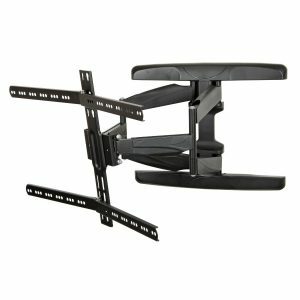 Features adjustable height for perfect TV positioning and a wire management channel to keep cables concealed and organized.